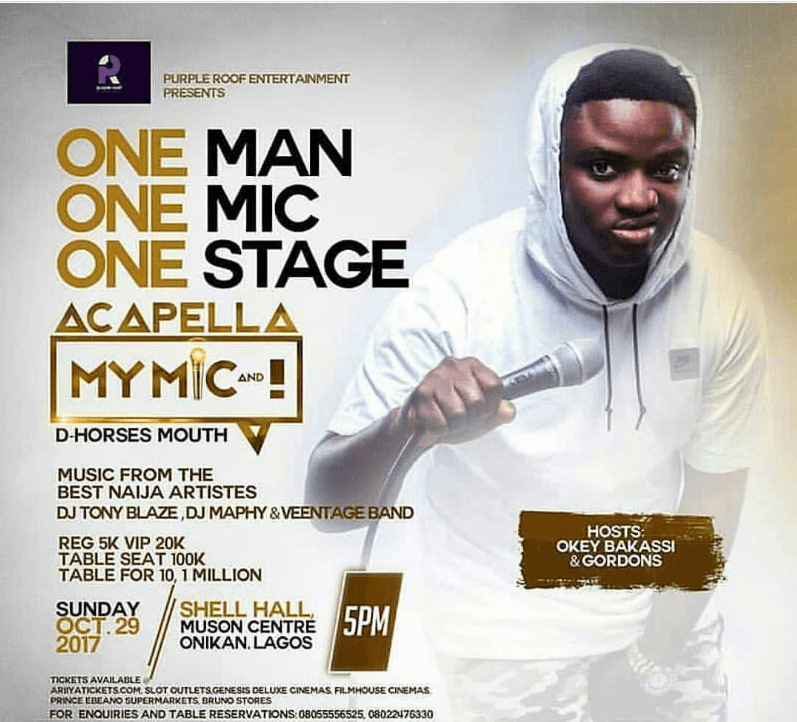 The One Man One Mic event hosted by Comedian Acapella went smoothly. Until 2baba (Innocent Idibia) accompanied by his Wife, Annie Idibia made a grand entry. The media went agog with their presence as different media houses struggles to get a better shot.